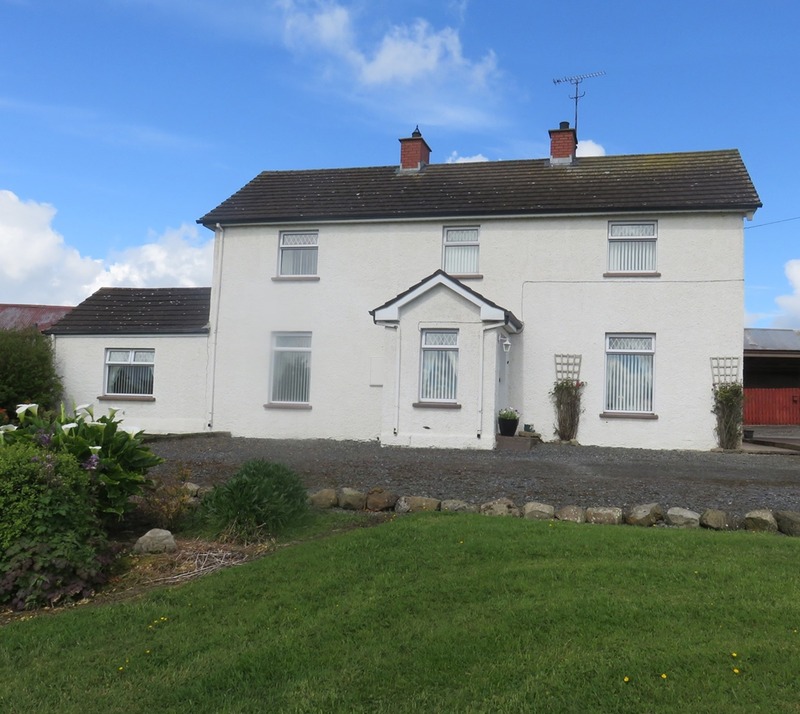 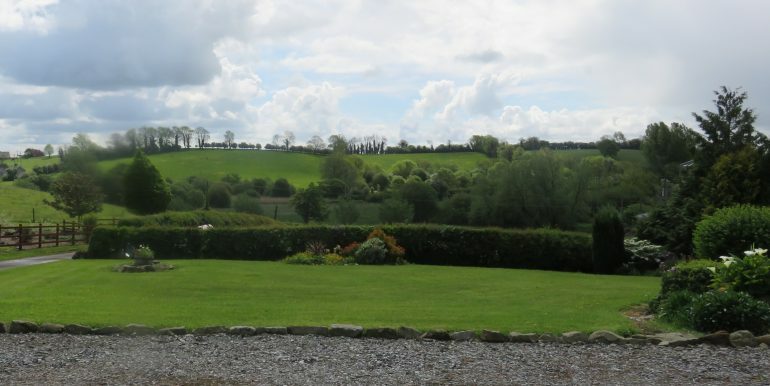 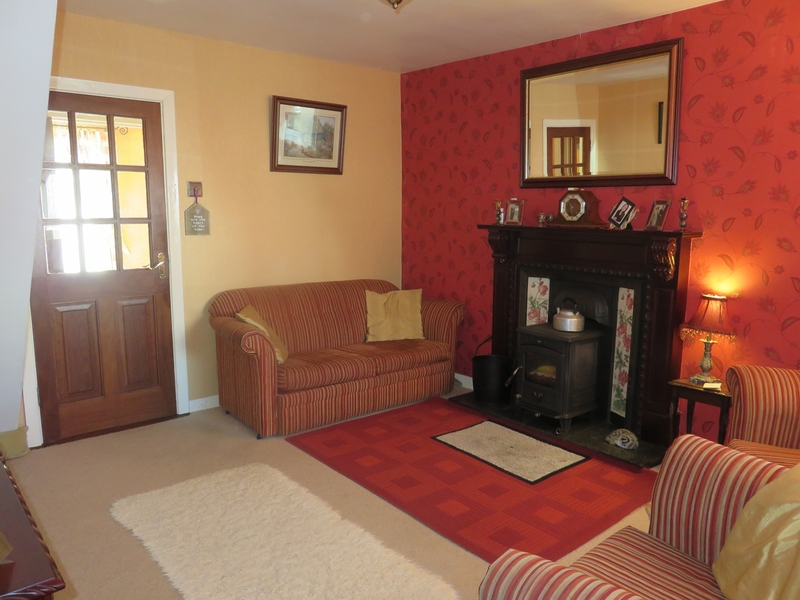 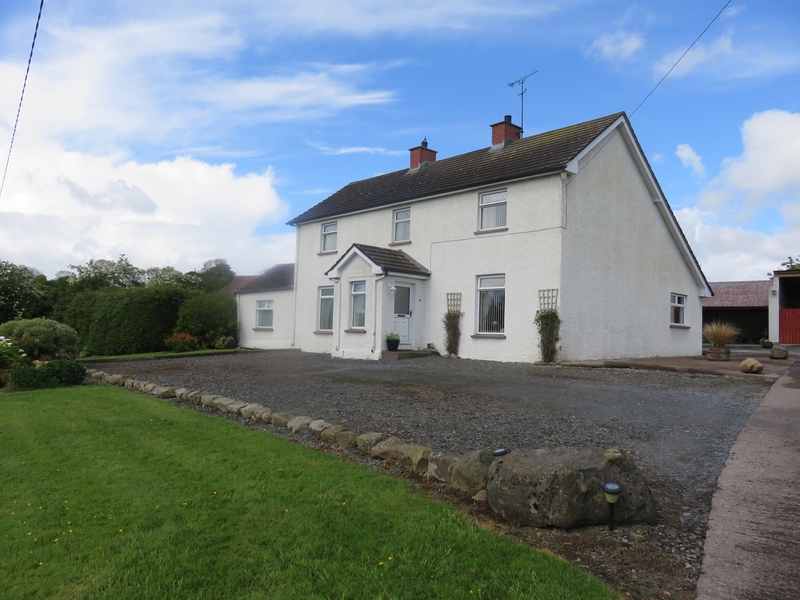 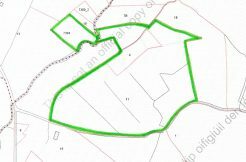 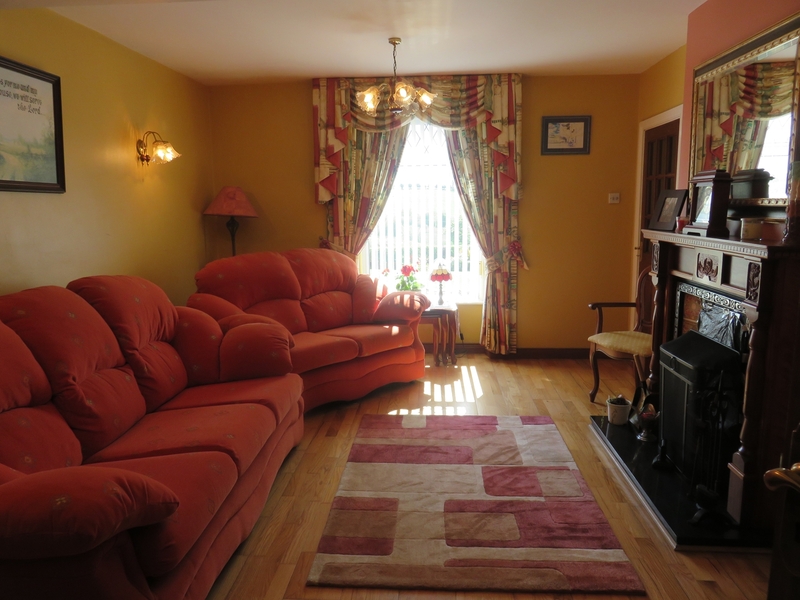 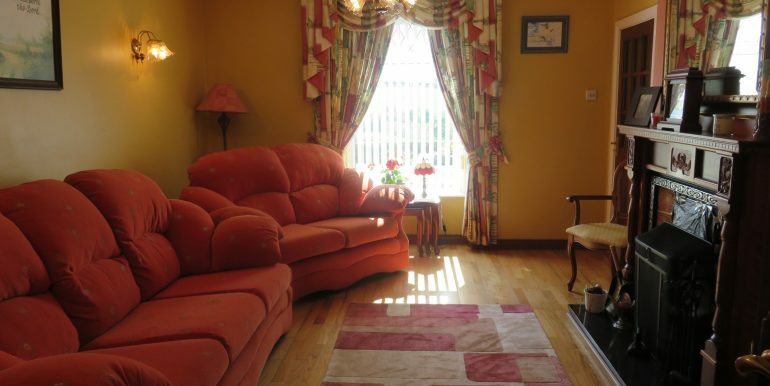 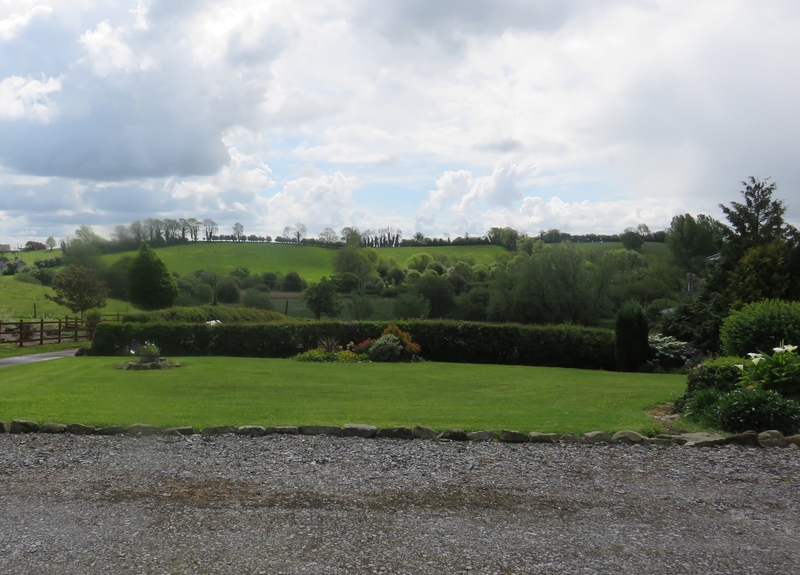 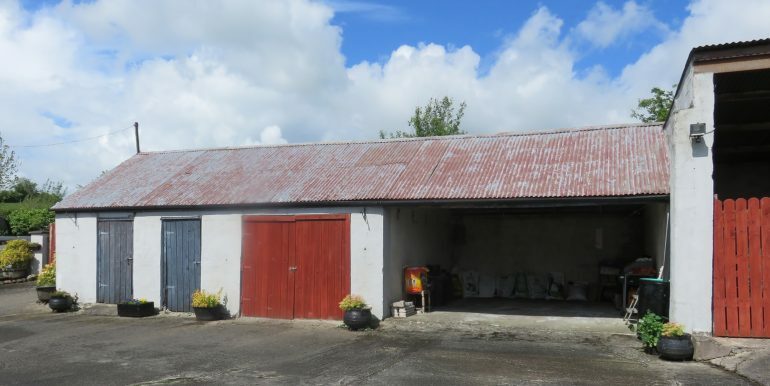 DRUMBENAGH, TYDAVNET, CO. MONAGHAN - Crosbie Graham, Auctioneers, Valuers, Estate Agents. 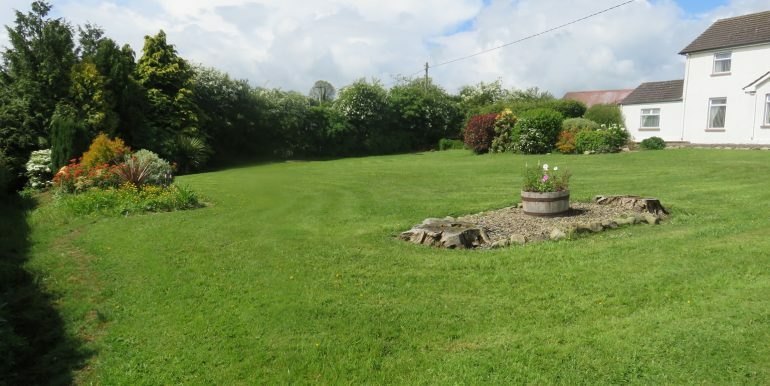 well presented property is situated on an elevated mature landscaped garden with beautiful panoramic views over the surrounding countryside and is approached by a concrete laneway. 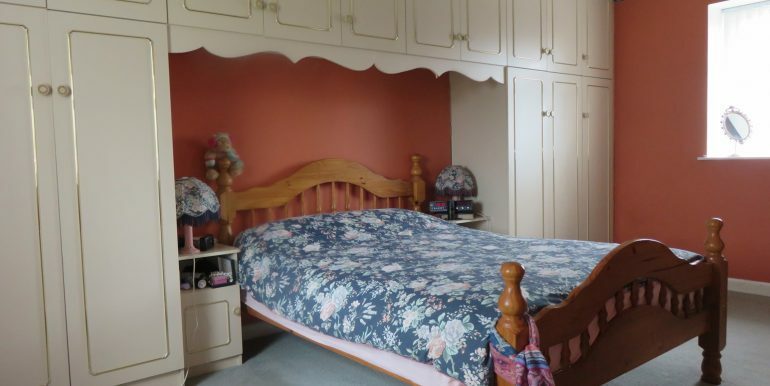 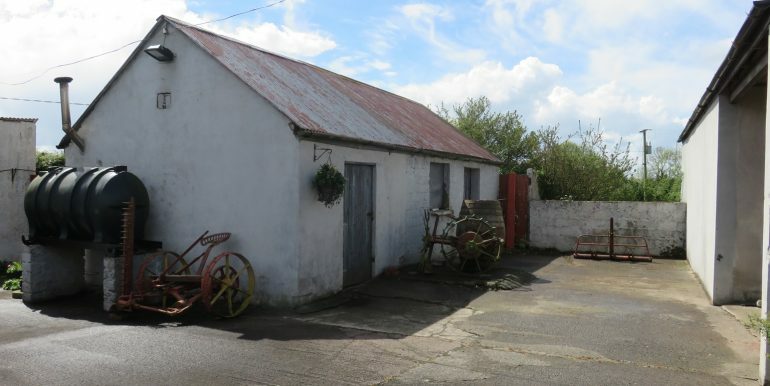 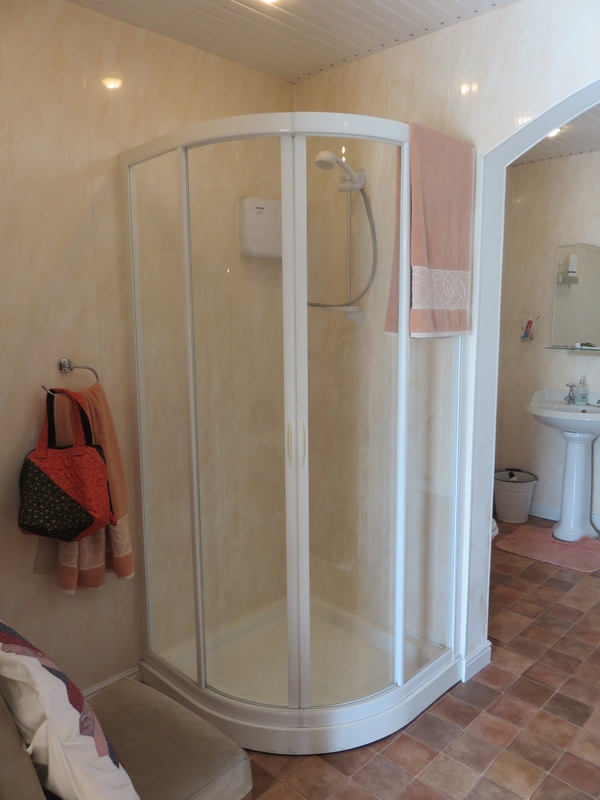 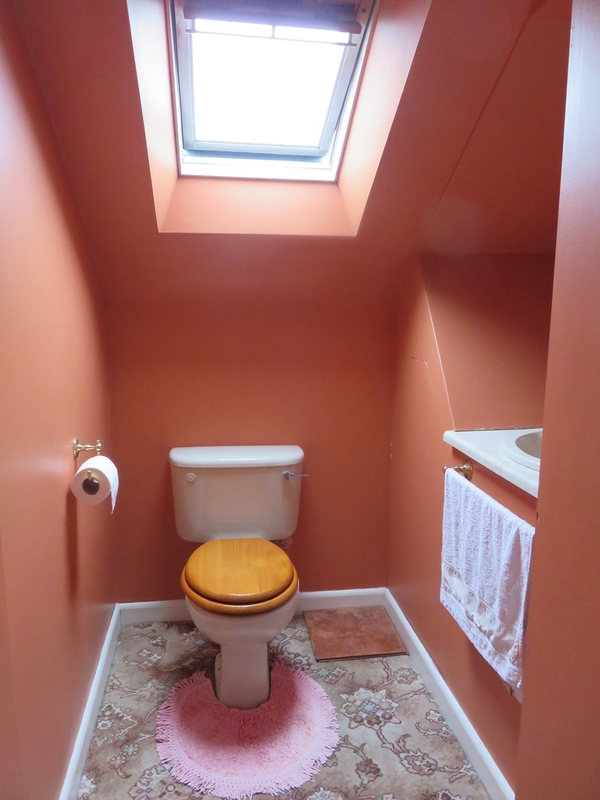 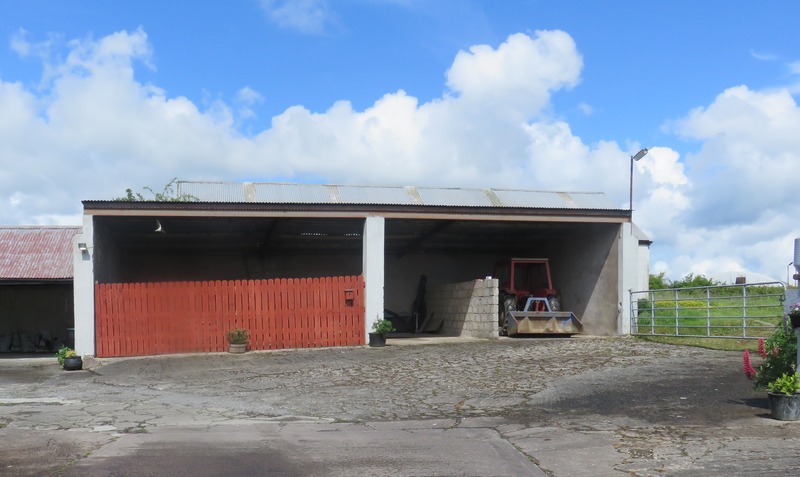 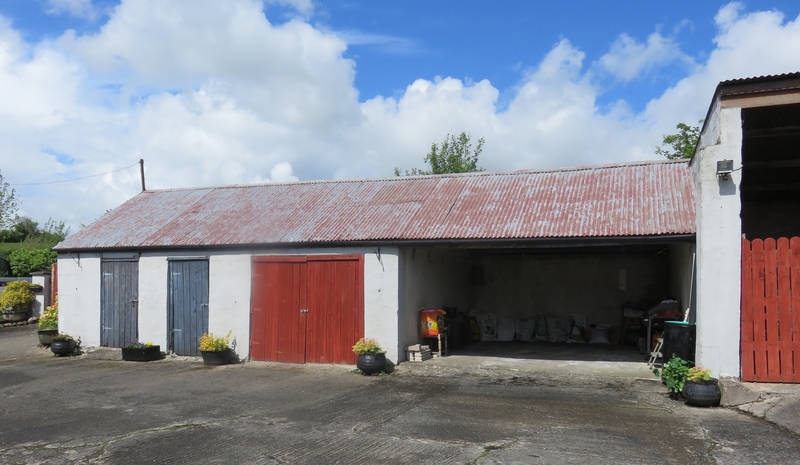 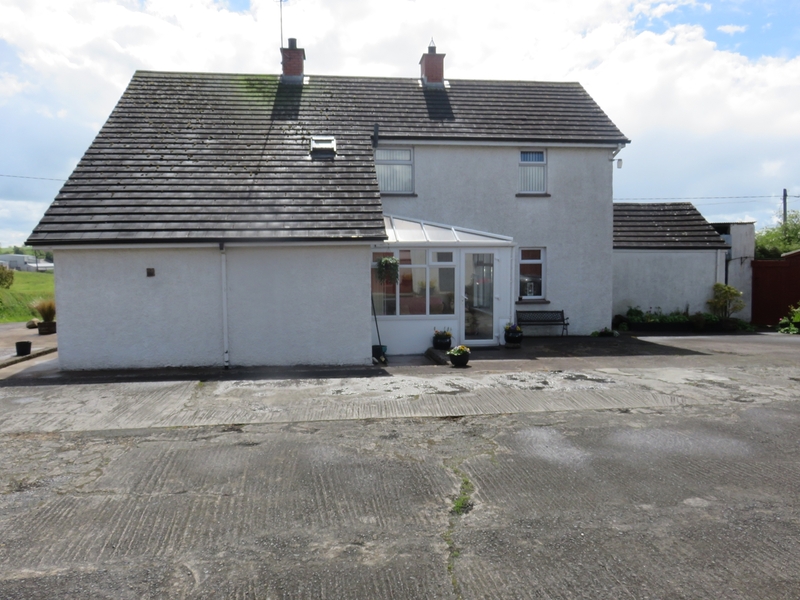 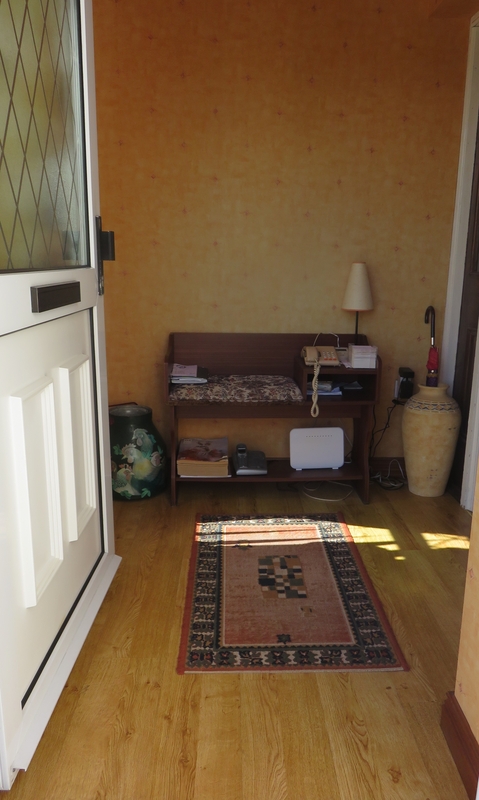 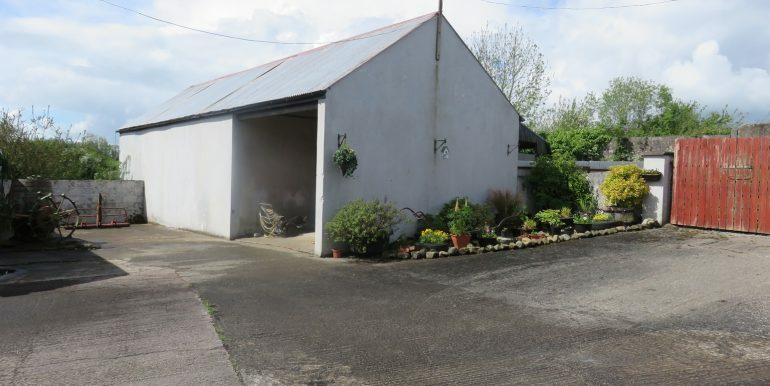 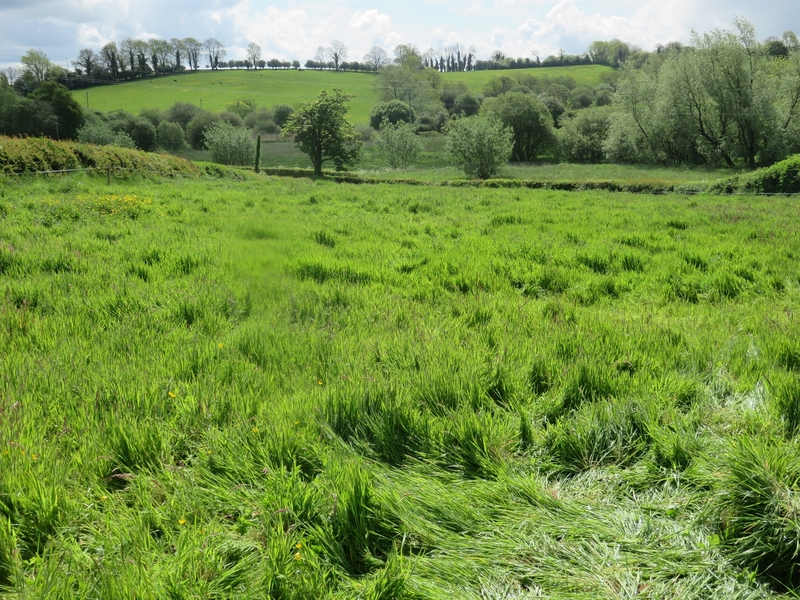 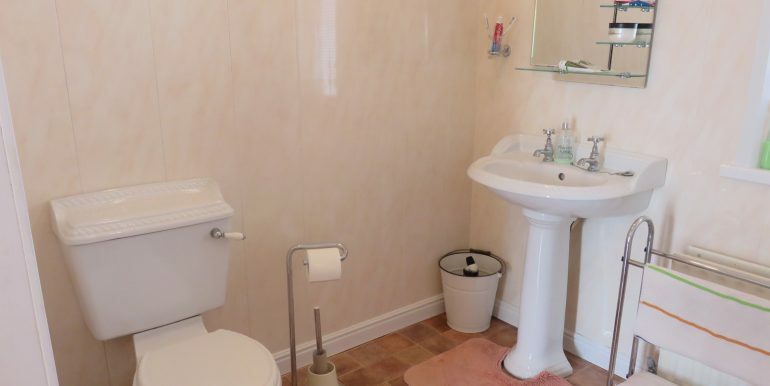 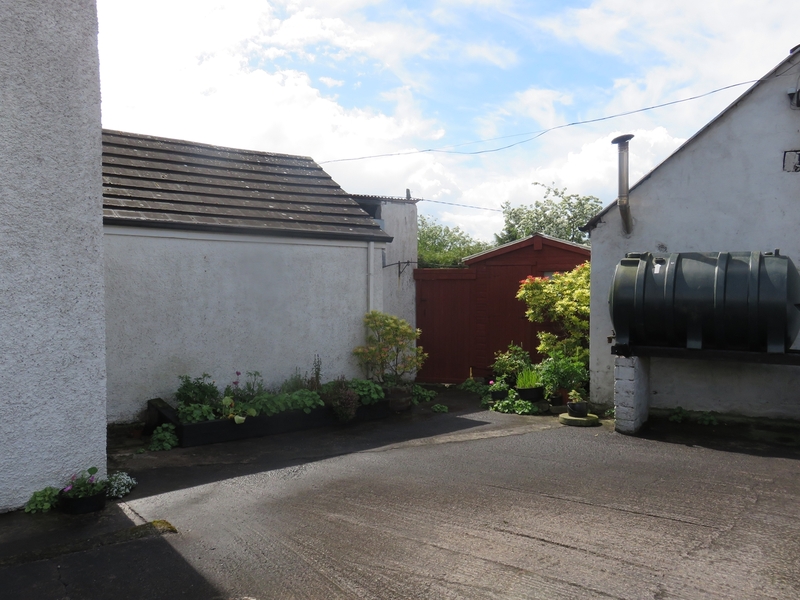 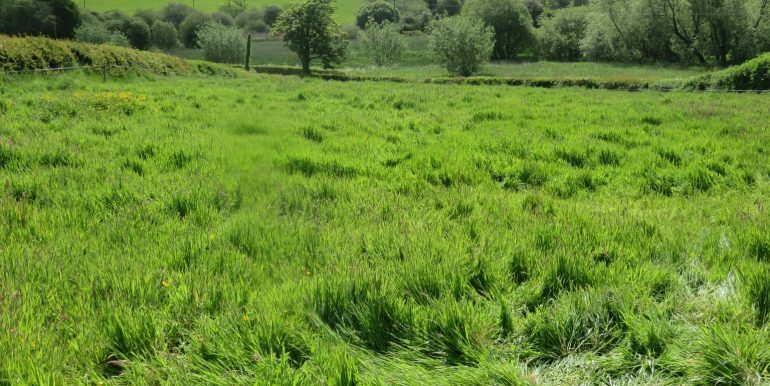 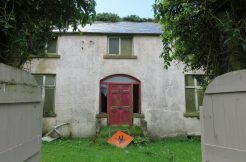 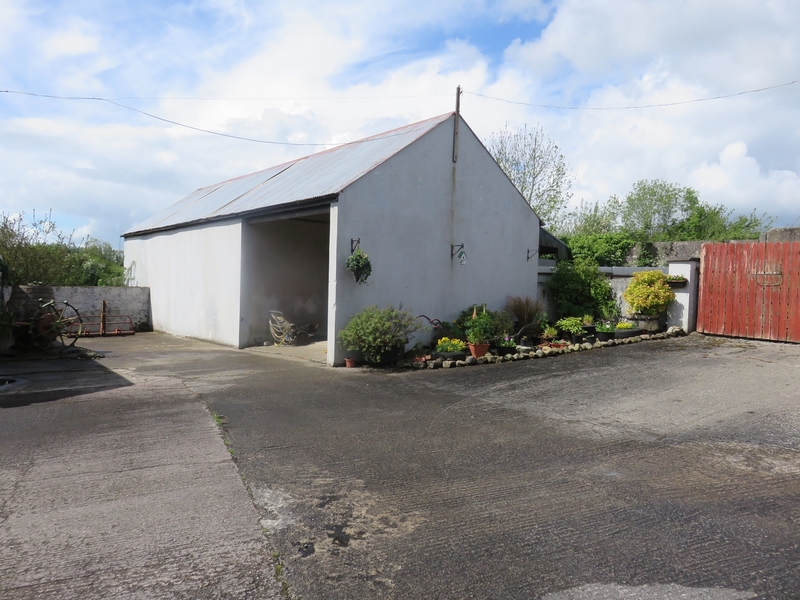 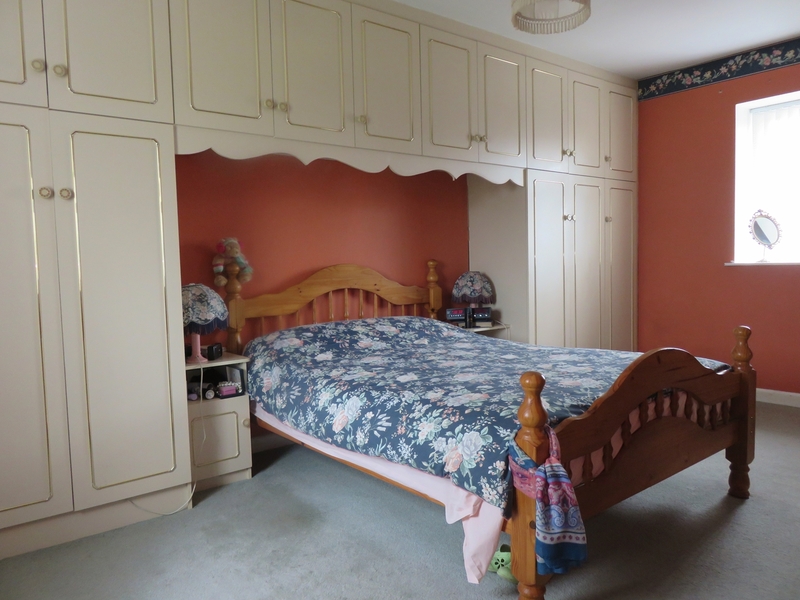 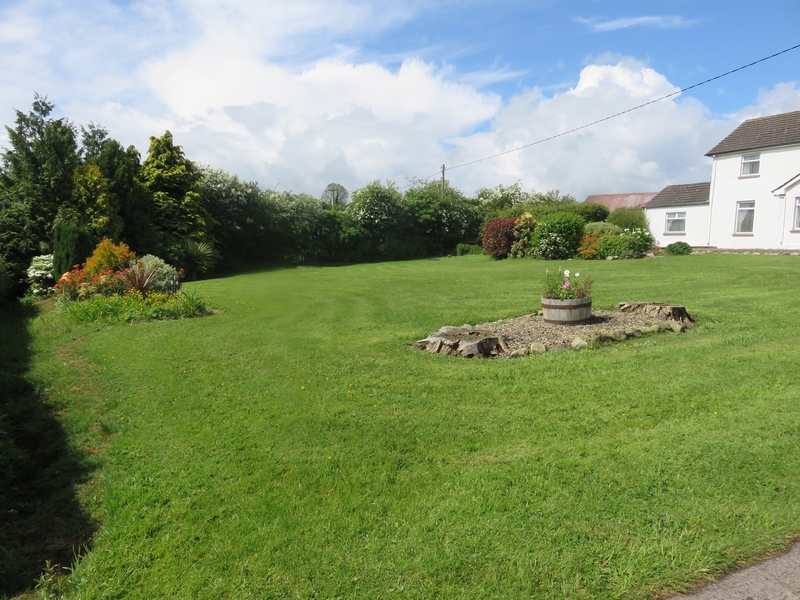 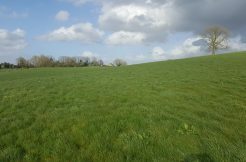 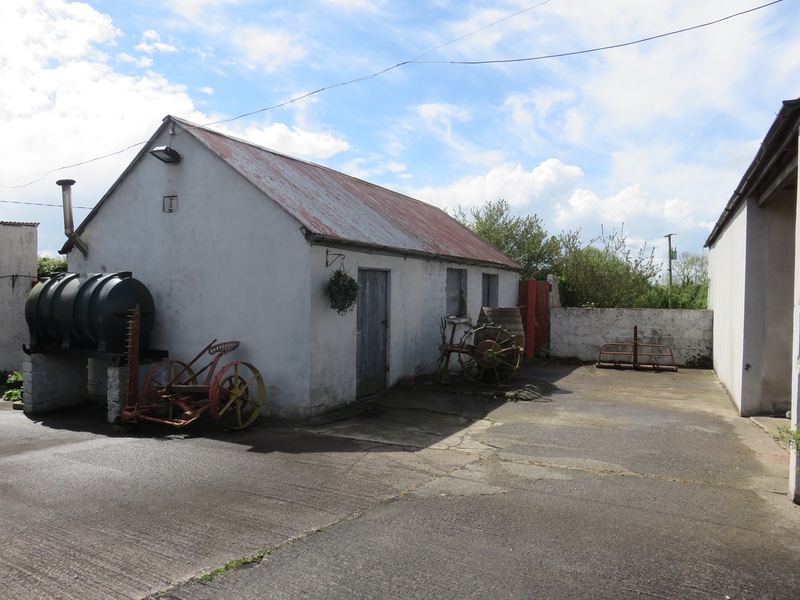 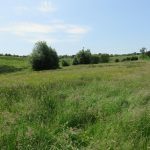 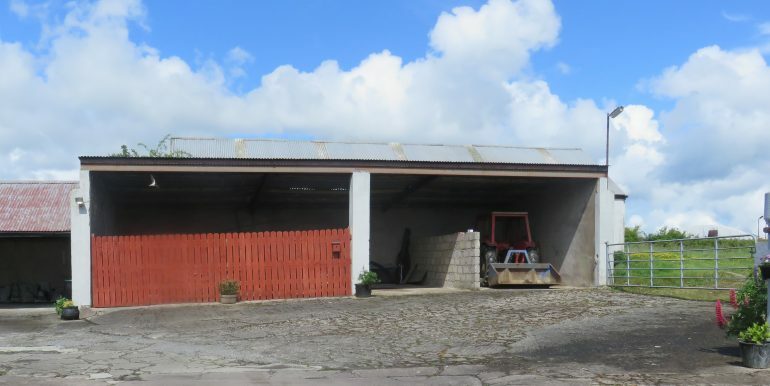 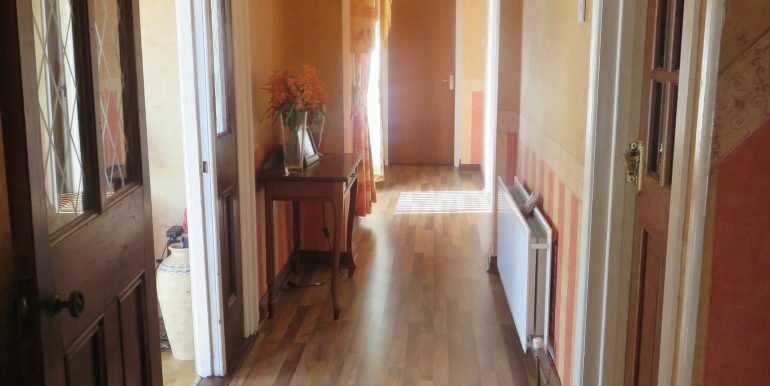 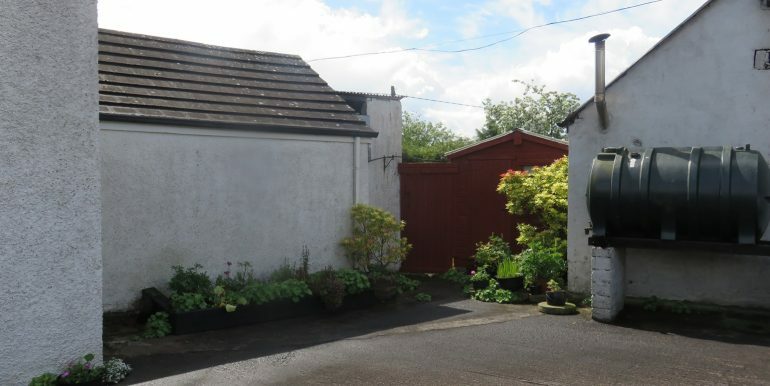 The property contains C. 1.25 acres which includes a small field and has a range of sheds suitable for many uses. 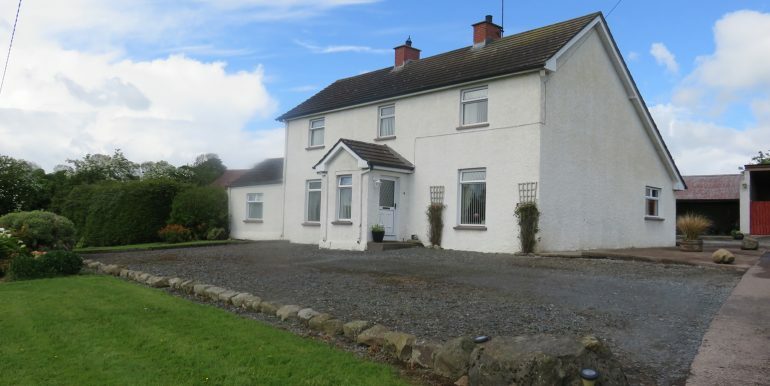 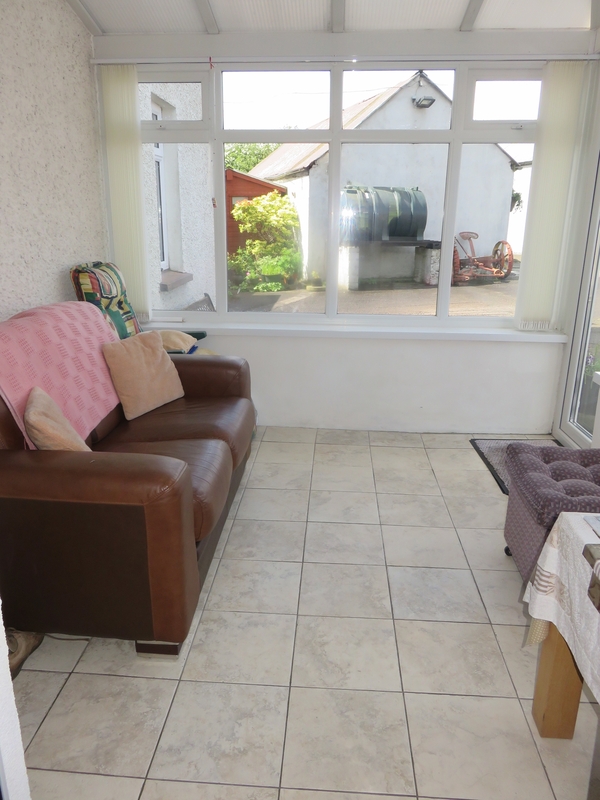 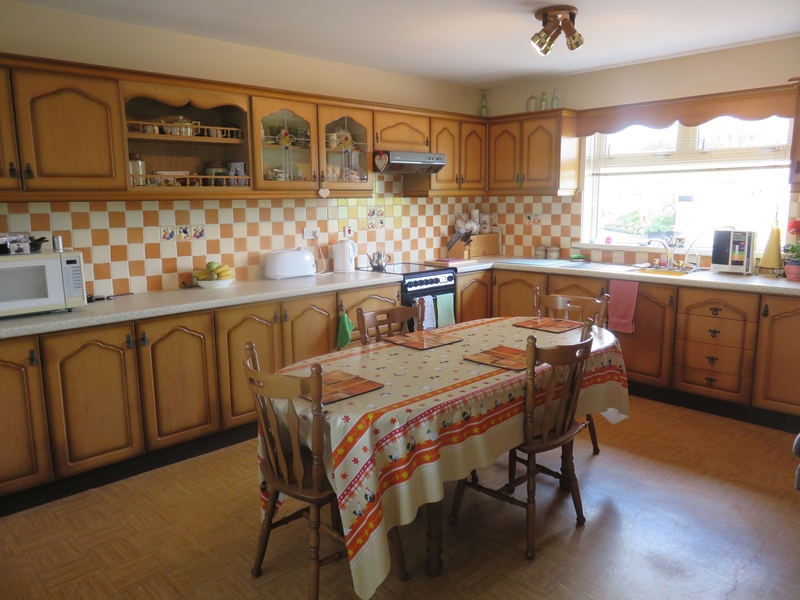 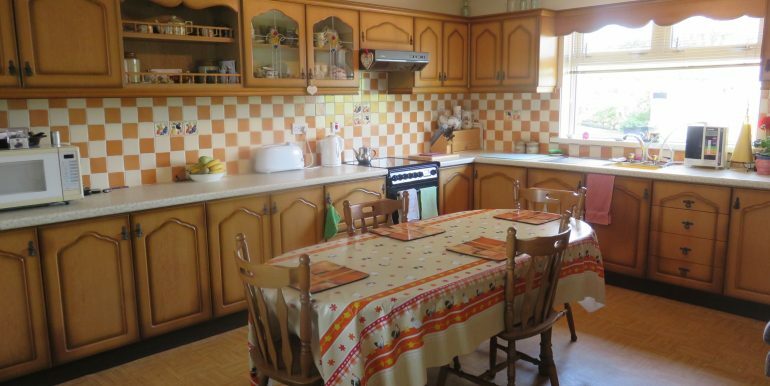 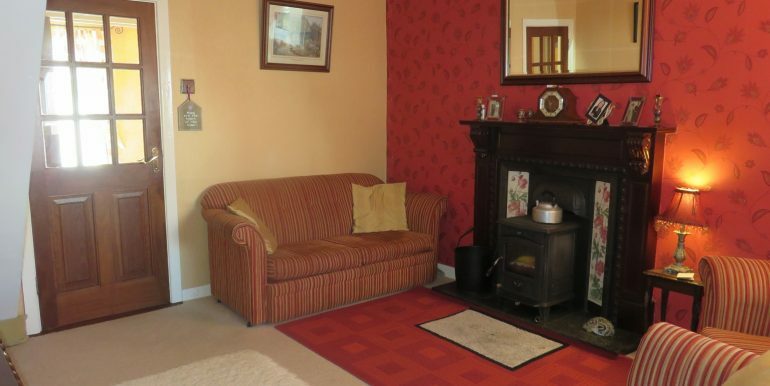 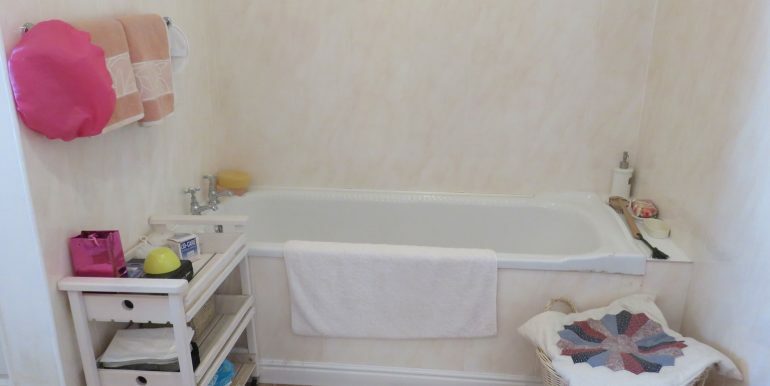 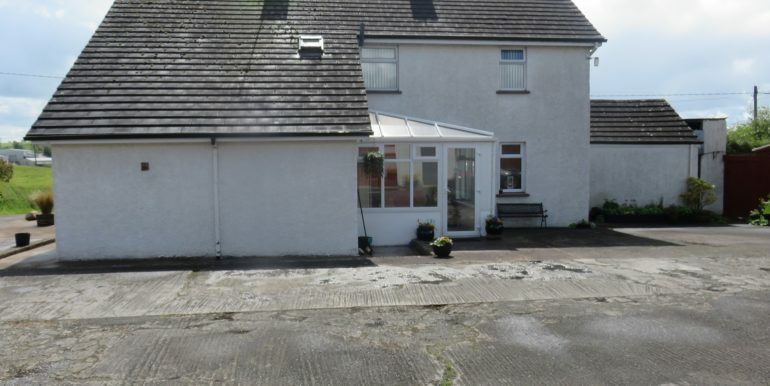 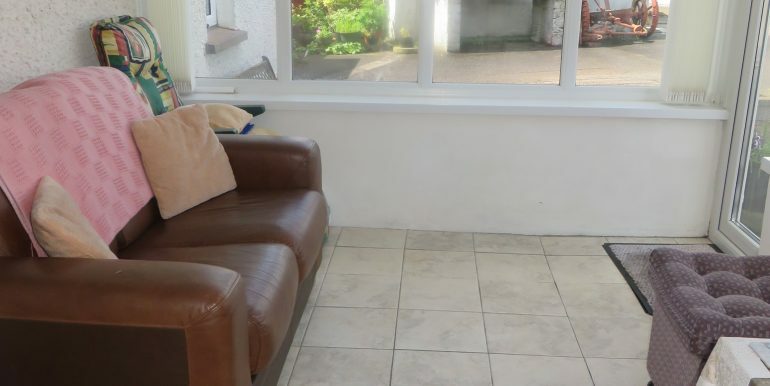 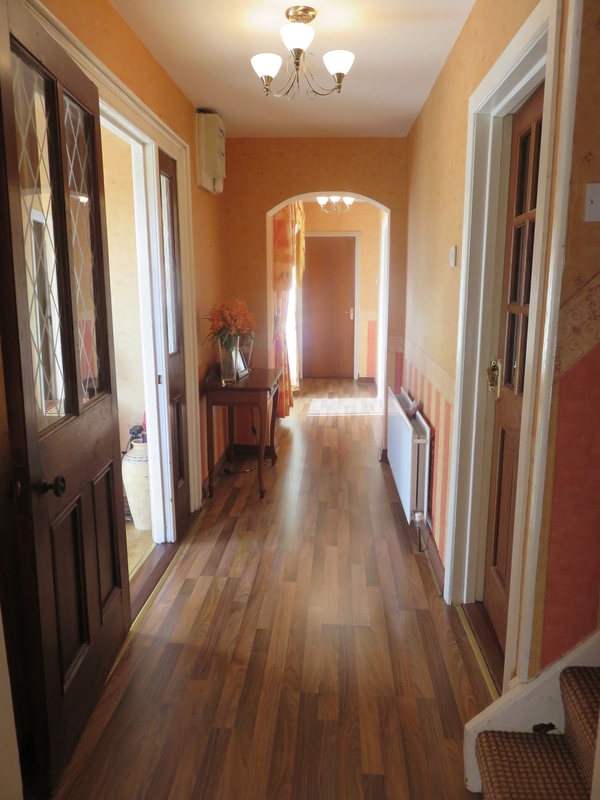 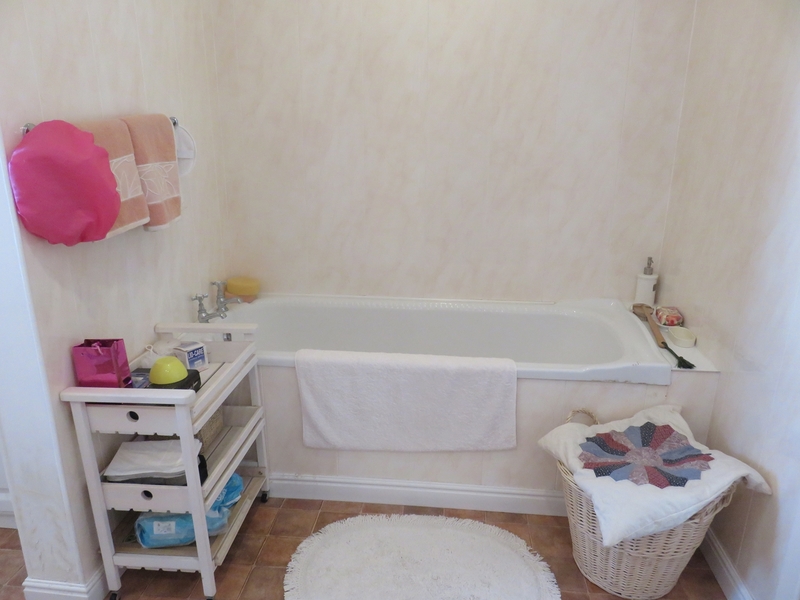 An ideal investment property or family home in an excellent location. 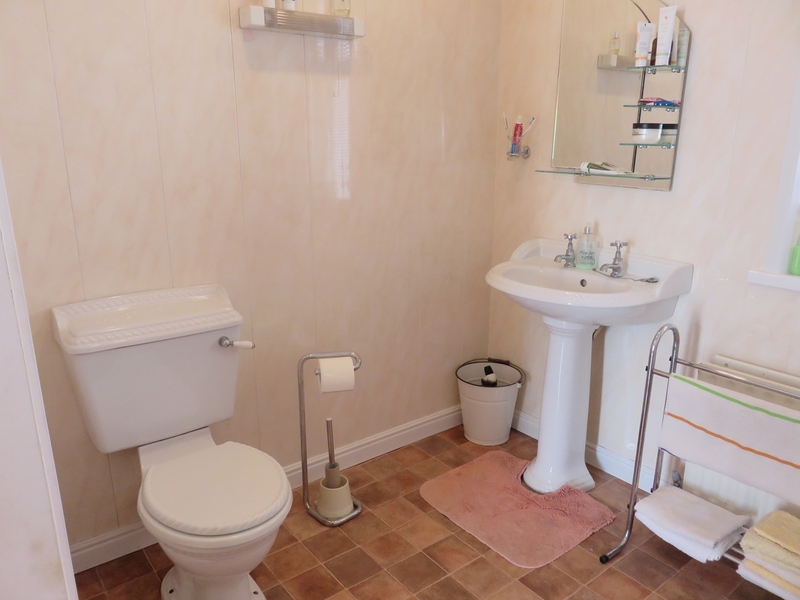 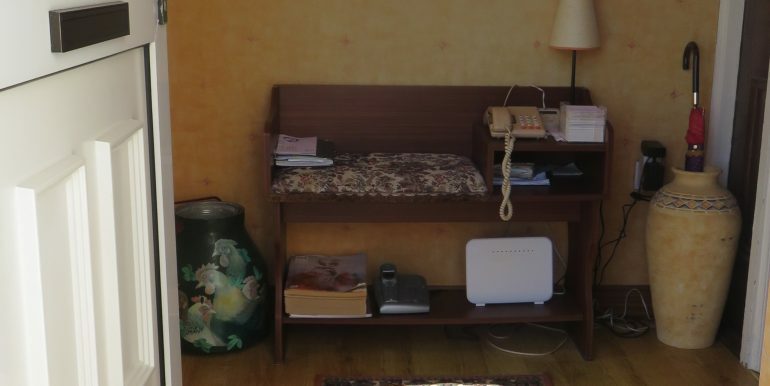 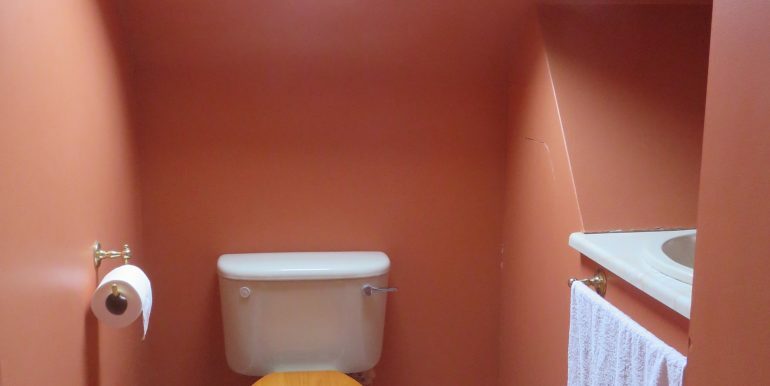 Services are electricity, mains water and a septic tank. 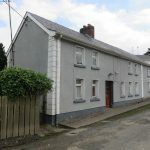 From High Street, Monaghan go forward C. 3km, turn right, go forward C. 0.2 km, Laneway to property on left hand side.